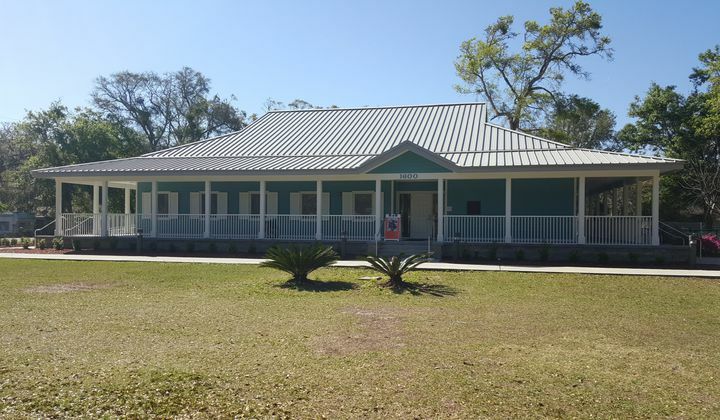 American Beach Museum on Amelia Island remembers the historic African American journey of vision, struggle, joy and triumph and celebrates the preservation of this historic site. 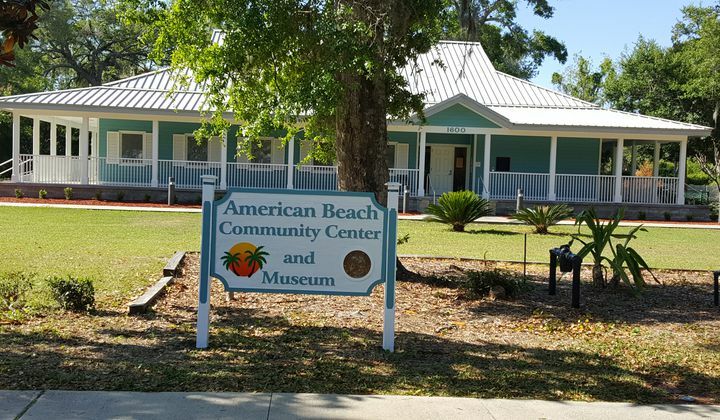 American Beach founded in 1935 by the Afro American Insurance Company president A. L. Lewis for “recreation and relaxation without humiliation” during the era of Jim Crow. American Beach was also a place of hope in an era of despair. 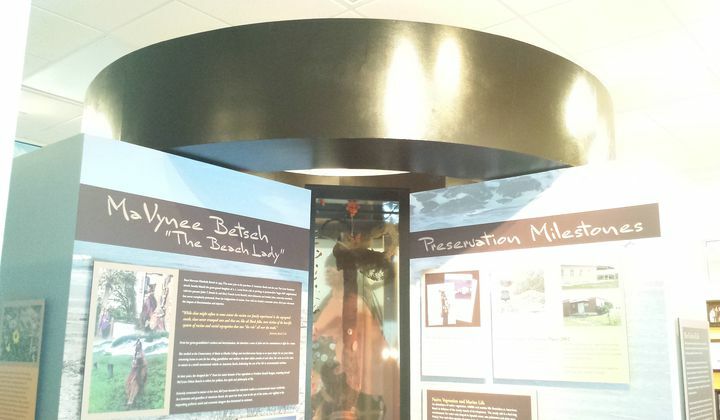 Photographs, text, artifacts, videography and a unique display on the legacy of A. L. Lewis’s great granddaughter MaVynee Oshun Betsch “The Beach Lady” recounts the beach’s history and preservation. 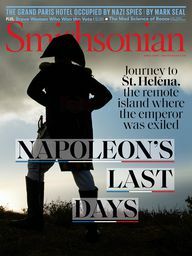 SANDS OF TIME: An American Beach Story is our permanent exhibit. For Smithsonian’s Museum Day we will have extended hours of operation from 9am to 4pm and will schedule walking tours of this historic community at 10am 12pm 2pm. There are 12 streets 11 named for African Americans and Ocean Street where NANA the tallest Sand Dune in the South is located on American Beach.